Have you thought of creating a list of essential oils you want to keep on your shelf? Essential oils are known to have numerous health benefits. Since they are organic, many people want to use them as natural remedies for specific health concerns. Read this list to find out different facts about essentials oils and their benefits. The humble basil: one of the most important herbs for cooking. Did you know that Basil’s wonders are not limited to the tangy taste it adds to your pasta? It’s also one of the best essential oils out there! 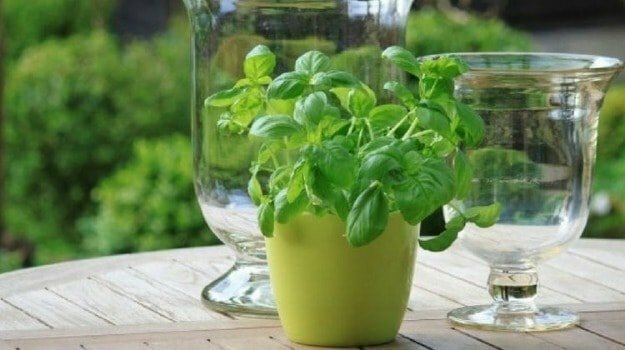 In this article, you will learn more about the basil essential oil, other extracts and their benefits. 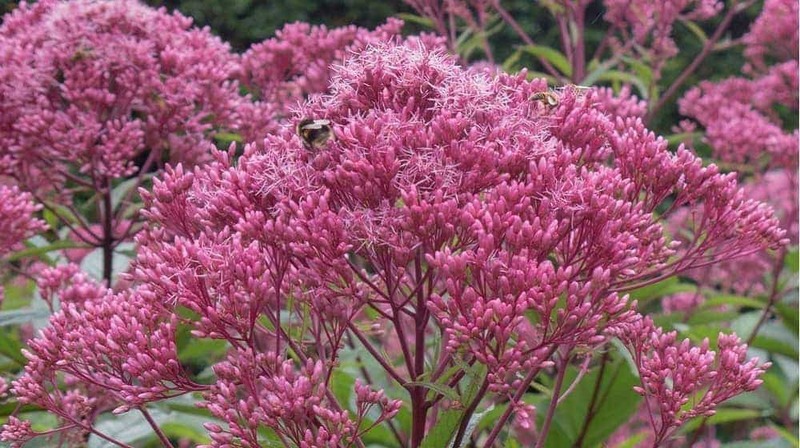 Angelica essential oil can be produced from both the seeds and the roots of the Angelica plant. 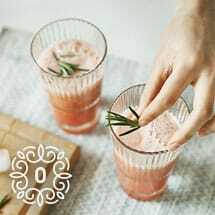 It is generally used to help relieve pain caused by rheumatic conditions, UTIs and viral infections. Although it’s not as popular as other essential oils, there are several benefits that you can get from it. Addressing infections and illnesses is just one of the powers of the angelica essential oil. 3. 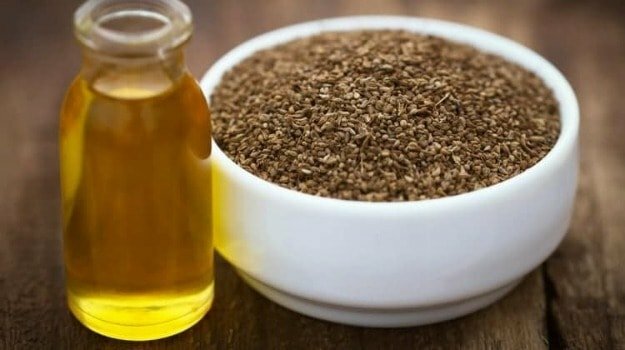 Ajwain Oil | Why Do You Need It? Ajwain oil may not be as common as peppermint or lavender, but in this article, we’re going to discuss why it deserves a space on your shelf. Ajwain oil extraction is done by steam distillation of the crushed seeds sourced from Middle Eastern countries such as Afghanistan, Pakistan, Egypt, and Iran. This oil is known for its purposes in the field of aromatherapy and Ayurvedic medicine, and you can enjoy its benefits right in your own home! 4. 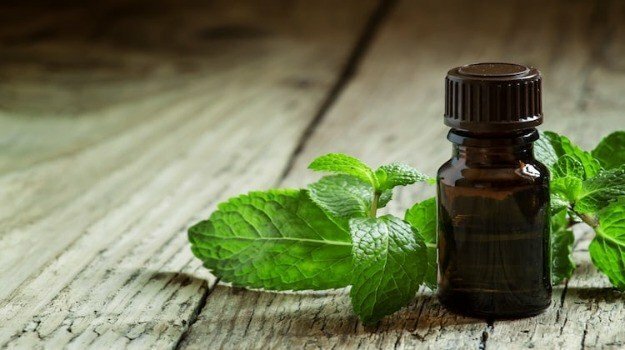 Is Peppermint Oil Pest Control Effective? Is it possible to eliminate pests using essential oils? Can you imagine using peppermint to get rid of cockroaches and other insects? Peppermint oil is also known to help with allergies, arthritis, and acne. 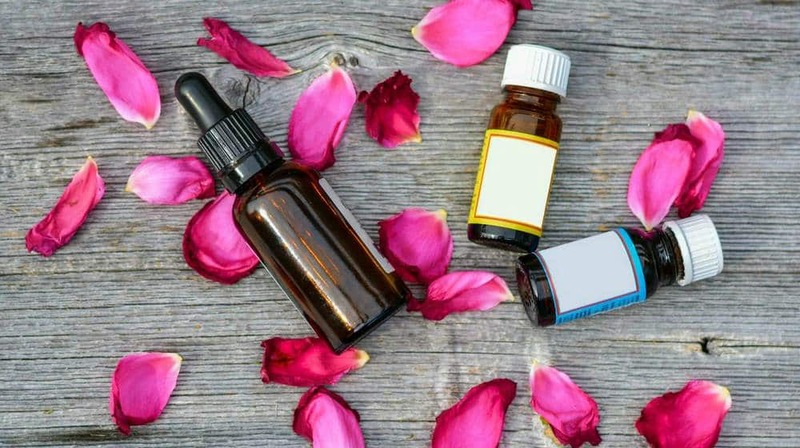 The South Bend Tribune explores the household value of this essential oil, particularly when it comes to getting rid of creepy crawlies and disease-carrying critters. Check out this article for some practical pest management tips. Asafoetida oil may not be on your shelf yet, but after reading this article, you will understand why you need to have a bottle! This essential oil is a staple in Indian cuisine and is also known for a pungent aroma you won’t easily forget. 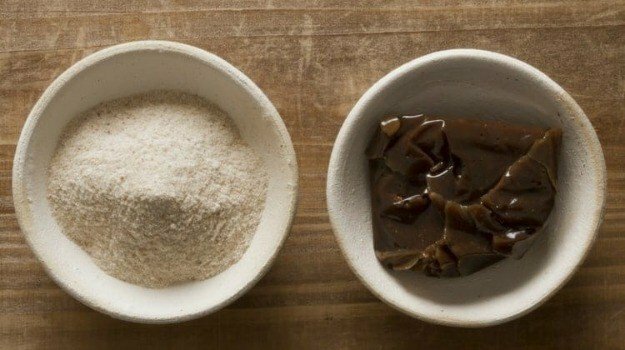 Besides that, what makes Asofoetida so special, and how useful is it exactly? Let’s find out. Agar oil is one of the most versatile oils you could have on your shelf. 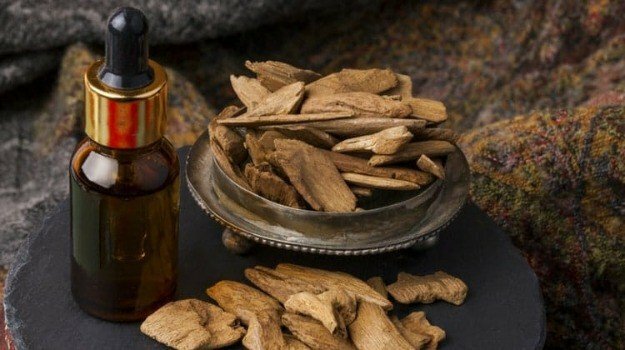 Traditional Indian, Tibetan, and Chinese systems of medicine utilize this unique oil. It can also be found in perfumes! Agar oil is considered as one of the rarest and most expensive oils in the world. Curious to know why Agar oil is thin on the ground and is considered an all-around essential oil? Lavender essential oil is one of the most versatile and accessible oils on the market today. When you hear the word “lavender” you probably think about fields of beautiful, purple flowers and the unique soft scent they carry. 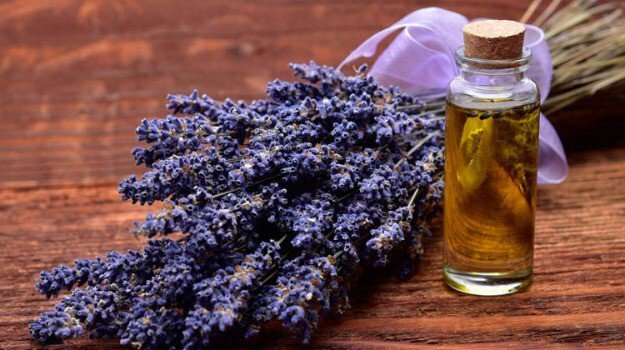 Organic lavender essential oil is a must have on any collector’s shelf, and we’re going to find out why in this article. Essential oils definitely have a lot of benefits! Having them in stock is surely a wise thing to do. So what are you waiting for? Invest in these wonderful oils now! From the list of essential oils mentioned above, which one have you already tried? Share your experiences in the comment section below!